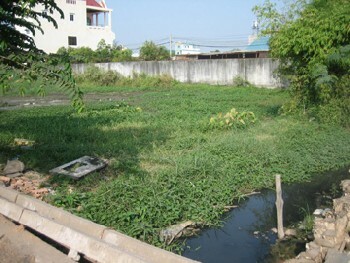 Visiup company has a land for sale Hoc Mon district Ho Chi Minh City for setting up a business as a real estate project in the Vietnamese territory. 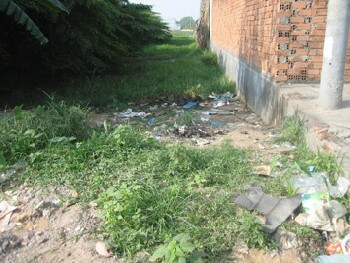 Land for sale in Hoc Mon district in ho Chi Minh City. The land is adapted to build a real estate project as houses, apartments, hotel, commercial properties, tennis courts, golf... 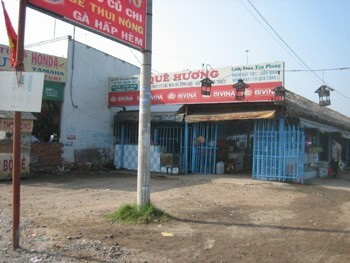 The land is located at 45 minutes to the downtown of Saigon.